Last week I announced “Dragon’s Tales for Boys Only”. 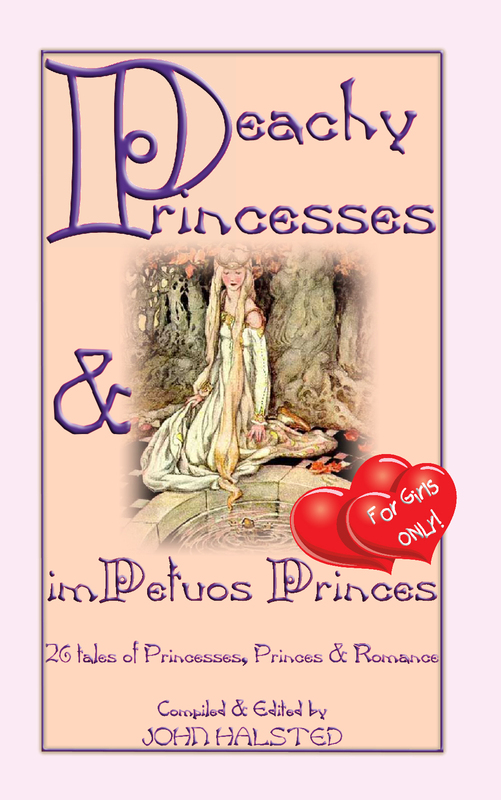 This is is the girls only equivalent “Peachy Princesses and imPetuous Princes” – 26 tales of Princesses, Princes and Romance – especially for girls. Its just been submitted for it’s proofing run and all things going well, I should be releasing it next weekend.